No organization has the same problem in the exact same circumstances. This is especially true for those going through startup, transition or dissolution. Our approach is to build a custom plan for your specific challenges utilizing experts hand-in-hand with your team. We work with Leadership and our team of experts to develop a specific plan to define & create strategy around desired outcomes. We coach you through each step of implementation to set up performance measures and maintain a results-oriented mindset to push through barriers. We offer follow up support to keep you focused, accountable, and continue momentum. The first step to creating your plan for success is looking at the current operation and setting goals for the future. By bringing an outside perspective and over 25 years of business development experience we will work together to create a practical plan to achieve your goals. What separates good organizations from great ones? We work with leadership to establish a north star and insight into how to put the people and processes into motion to get there. Through the creation of standard policies, procedures, and clearly identifying team member expectations, we put the tools in place necessary to reach consistent results. One of the most difficult challenges leaders face is keeping a 30,000 foot view while handling the day to day operations. We work together to create reports and analysis to provide insight into where you are on track and areas that can be improved. With over a decade of executive accounting experience, we provide seasoned guidance to provide accurate and meaningful financial insight. Are you getting the most from your team? Are the team members in the best positions? We put plans in place to ensure that each member on the team, from the top down, is on a path for achieving his or her best purpose and aligned with the organizational needs. We work with your team to define and execute strategy to building your ideal organizational culture. We will align employee behaviors, practices, and norms with the environment and outcomes you want to create. 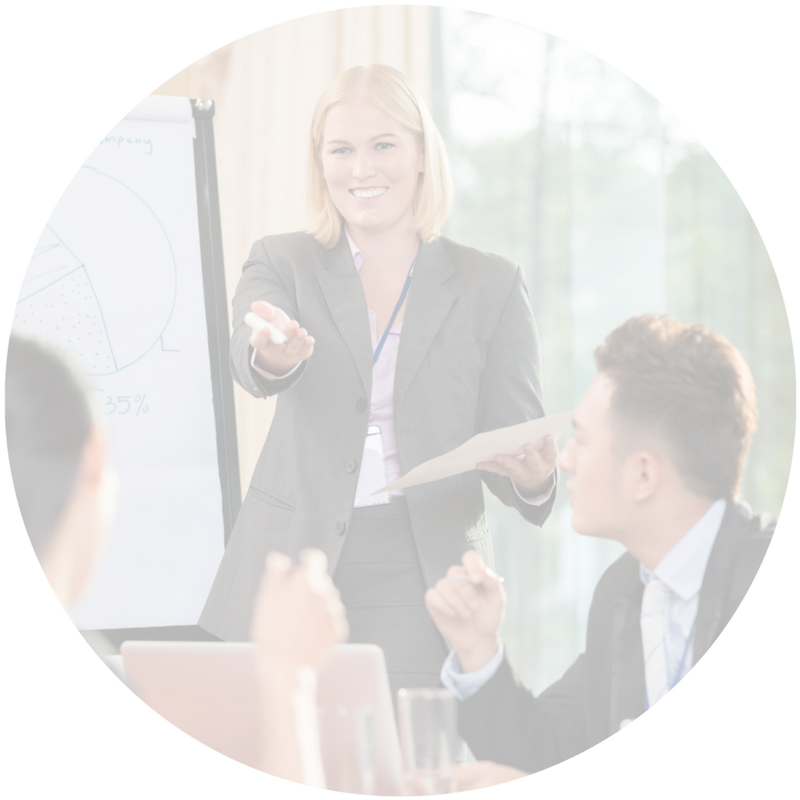 With decades of experience as corporate trainers and national speakers, our team collaborates with you to build customized training and development programs targeted at your most significant needs. Times of transition for an organization can often result in inefficiency, conflict, and a decrease in talent engagement. Our team works with leadership to identify desired outcomes and move the team forward with a positive and cohesive approach. We can all use an outside perspective to get clarity of where we are now and where we want to be. Our team of coaches work with individuals at all levels to offer candid feedback to move forward with purpose. Sometimes all it takes to move forward is an impartial voice in the room. Our experienced team facilitates retreats, strategy sessions, and breaks through existing communication barriers.